Masters Collection members, click here to start watching now! Do you want to offer your clients gorgeous artwork, but don't know what to offer? Wish you could make it to a trade show to see all the products in person, but just can't fit it into your schedule? We know how overwhelming it can be to choose your product line. So we did something no one has done before. Watch this quick video to see what it's all about! The Virtual Trade Show is included in your Masters Collection membership! With so many vendors and options out there, how do you decide which albums to offer? What are the different types of papers, covers, and sizes available? What else should you consider when selling albums? Highly profitable... and highly confusing -- until now! How do you choose between canvas, prints, metals, acrylic, and other wall art options? What images print best on each material? What samples should you show to sell wall art successfully? We will help you sort through all the options! What is the difference between mounting and matting? How many types of paper are there, and how many should you offer? 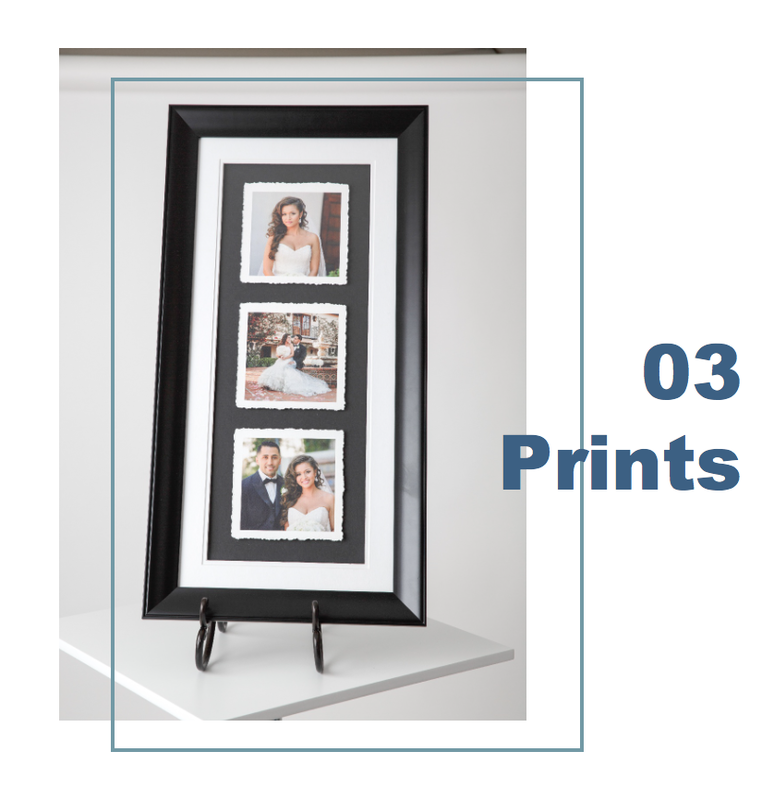 Can mounted prints be framed? Which paper is best for your style of photography? What about finishes, textures, and coatings? Which one is perfect for your brand and your clients? Which of the dozens of folio box options is right for you? How many images can they hold? Do you need to mount or mat the images? Can you engrave the box with the client's name or your logo? Which genres are perfect for offering folio boxes? Choose an amazing product no one in your area is offering! What speciality products are available? How can you use these to set your business apart from everyone else? What options are out there that you haven't even heard of yet?! Start watching the trade show now! Join today to access the virtual trade show! *We were not sponsored or paid for these reviews. This entire project was funded by IPS Mastermind alone so we could bring you our unbiased opinions. It's time to finally be confident about what you offer! Find the perfect products for your business with these detailed, unbiased reviews from a source you trust.